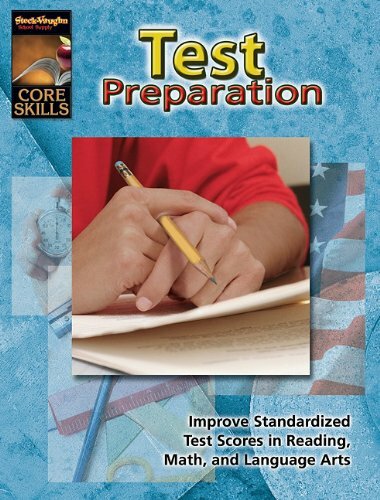 SV-57401 These all-inclusive skills resources provide the focused practice students need to apply, reinforce, and review skills in reading, math, and test-taking. Answer key included. 128-176 pages.